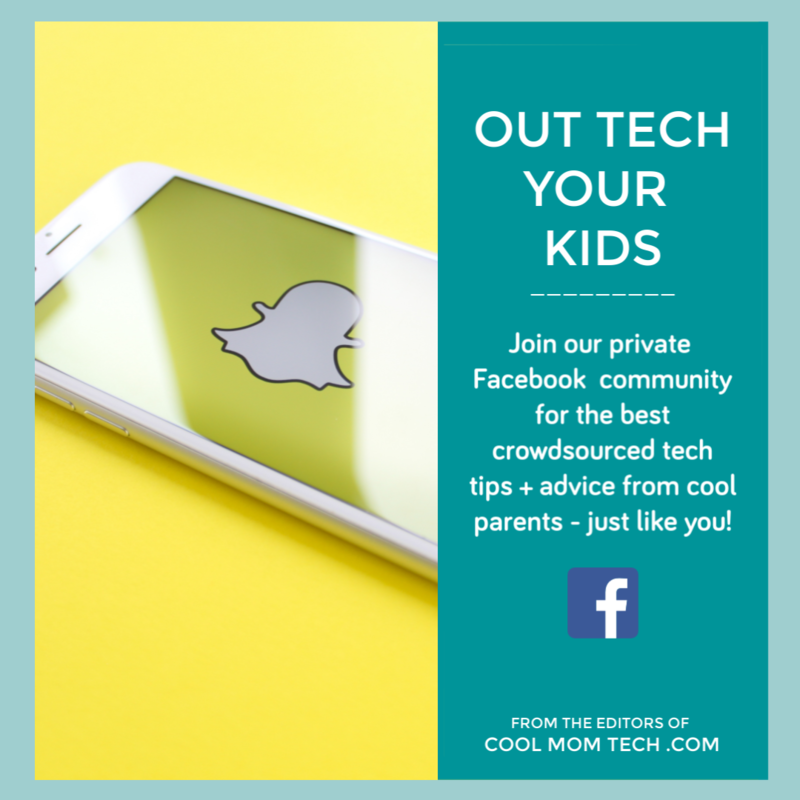 What makes back-to-school gifts more special? Llamas, of course. They say first impressions count, and these “Hello Llama” Rubber Stamps from Creatiate on Etsy make a solid greeting for all of your kids’ cards and notes — like the one they’ll be giving their new teacher to welcome them back to school, right? 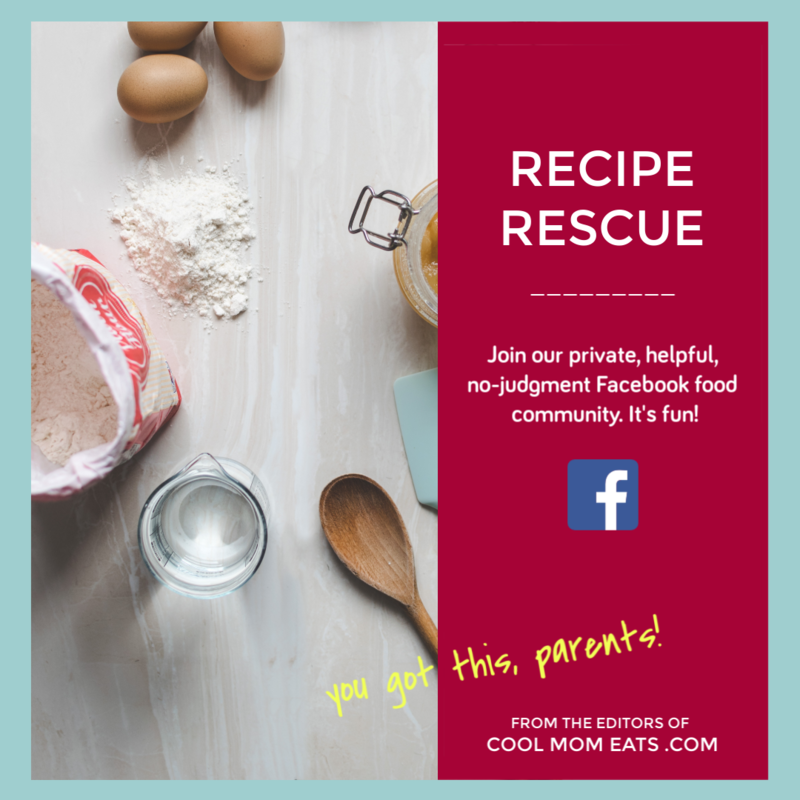 Plus, stamp these fuzzy guys into a pattern on craft paper for very cool wrapping paper or on-trend journal and textbook covers. 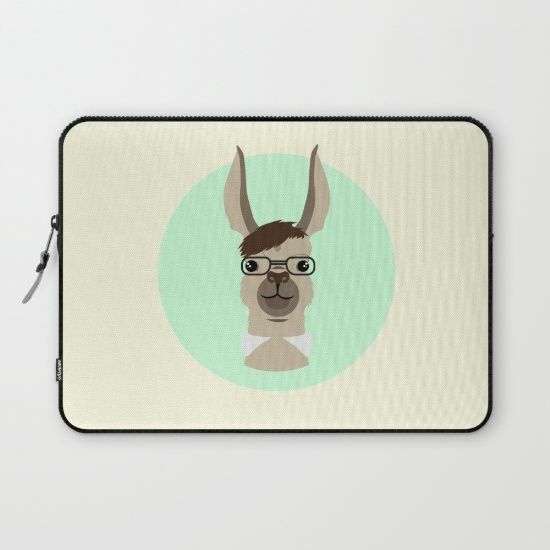 For the kid who loves llamas but still wants to make straight As, I present to you the Mr. Llama laptop sleeve from Society6. This guy’s all business, from his nerd glasses to his popped collar (at least I think that’s what that is). 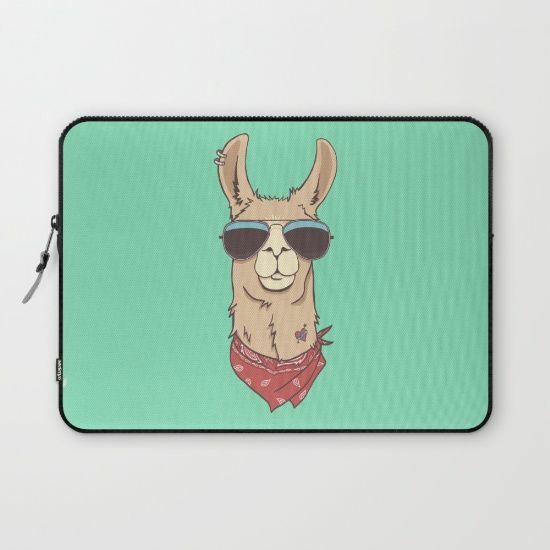 If Mr. Llama is a little too serious for you, meet his cooler cousin — also from Society6 — Hipster Llama laptop sleeve, who Kristen introduced us to in her round-up of cool llama phone cases. 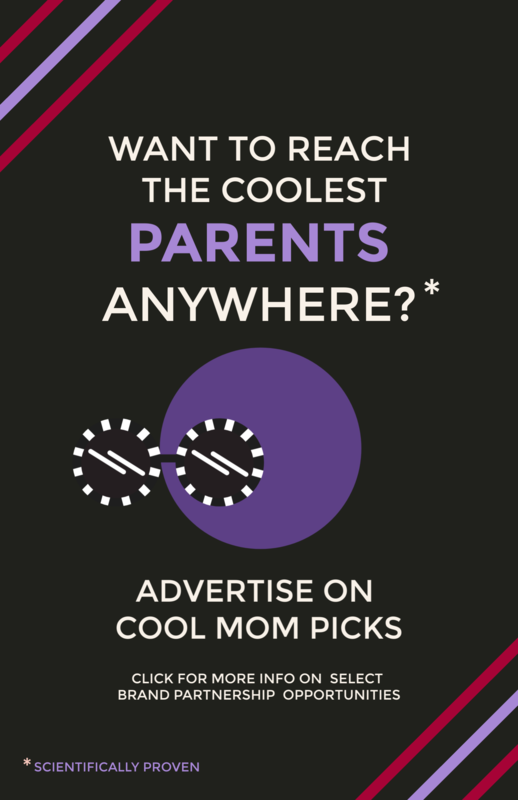 Note: Cool Mom Picks is not responsible for any earrings or tattoos inspired by Hipster Llama. 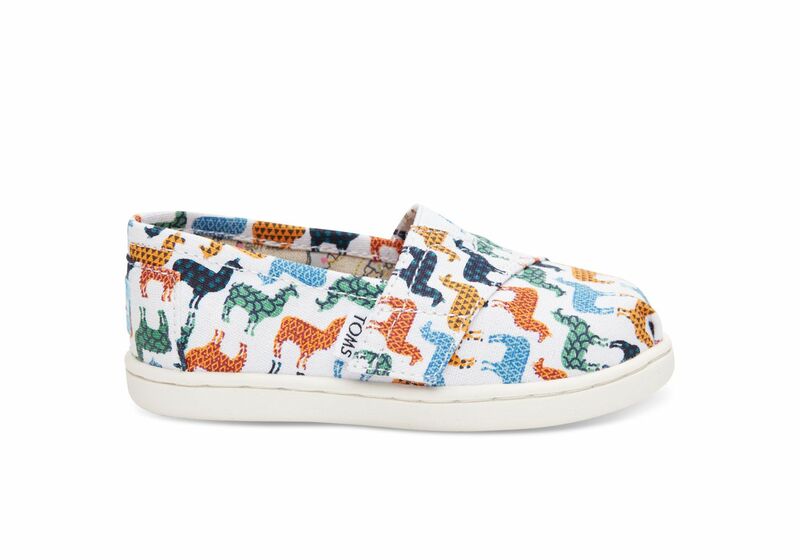 TOMS delivers their trademark slip-ons to lots of underprivileged regions of the world, but this particular pattern was inspired by their charitable work in Peru, a major hub for llamas. 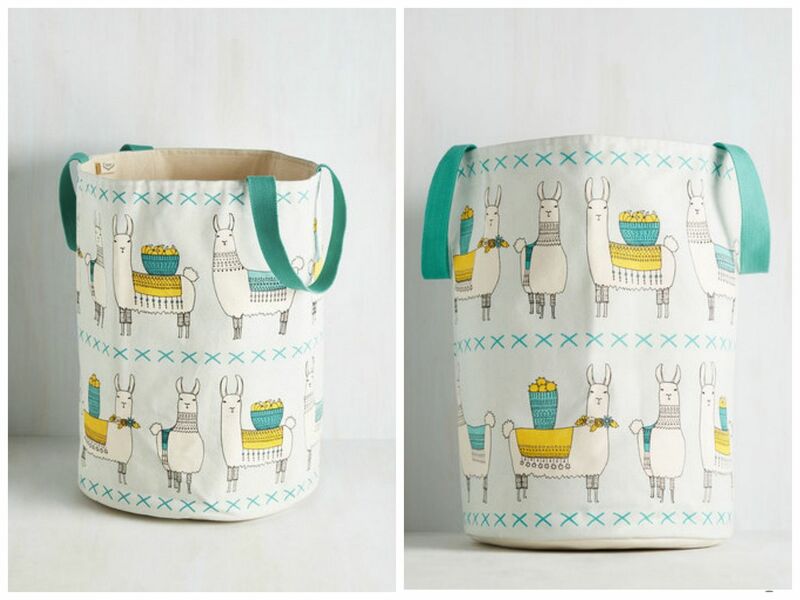 I’m loving the geometric patterns on these Llamas Print Canvas Youth Classics, which I think will be a big hit for girls and boys this year. 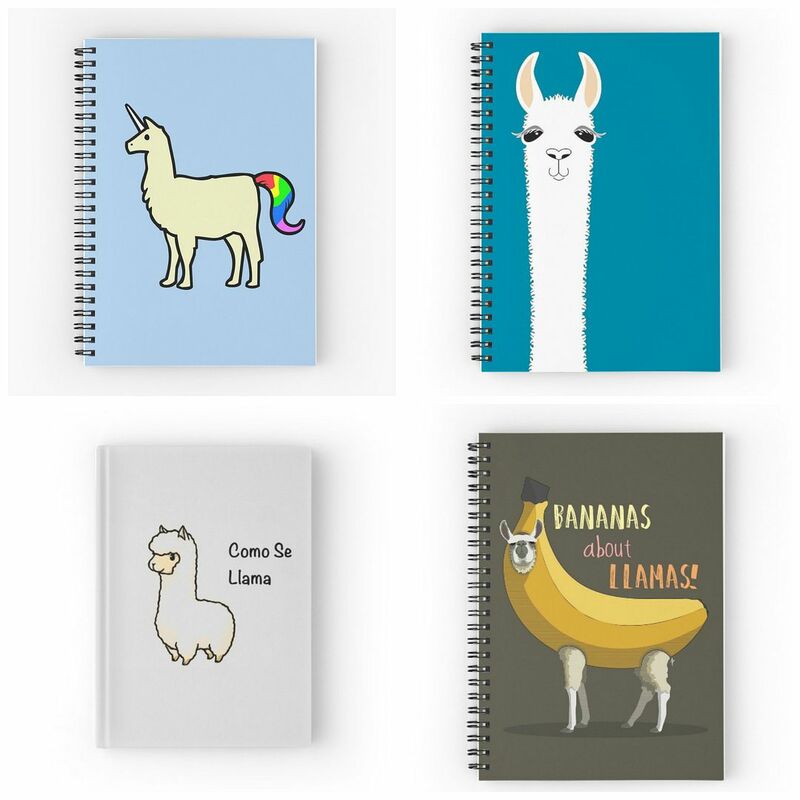 So many awesome llama puns, so little time. 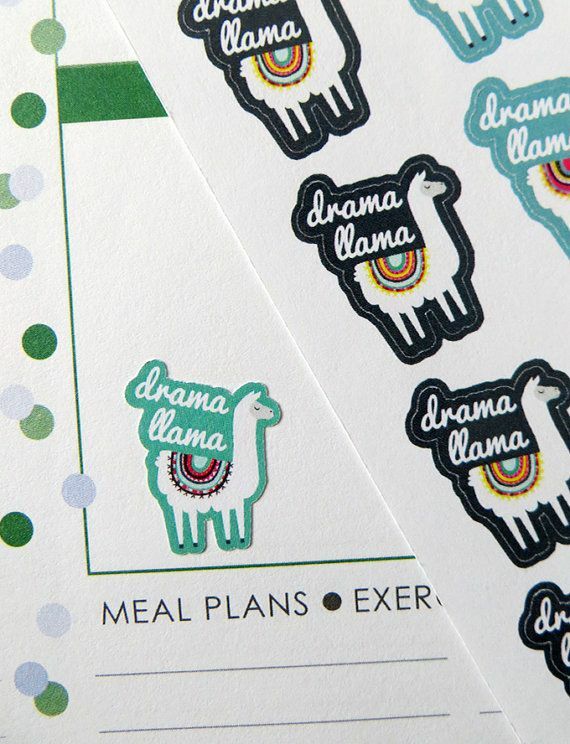 I typically don’t like to encourage drama, but these Drama Llama stickers from Planner Penny are so cute, I can’t help myself. 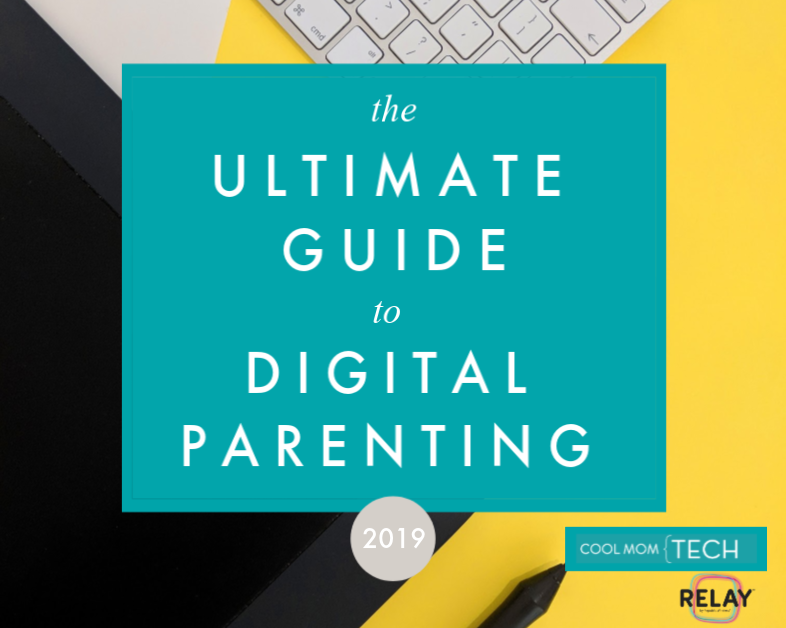 Stick these on any basic notepad or textbook for an instant fun upgrade. 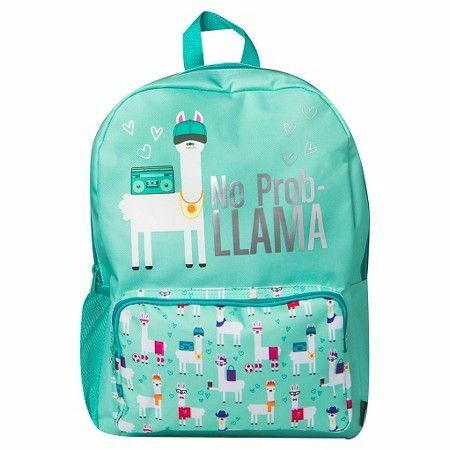 If you can’t get enough of the lunch box above you can also find the cool mint design in this Llama Backpack found at Target. Because what’s not to love about a llama jamming to his favorite tune on a boombox? 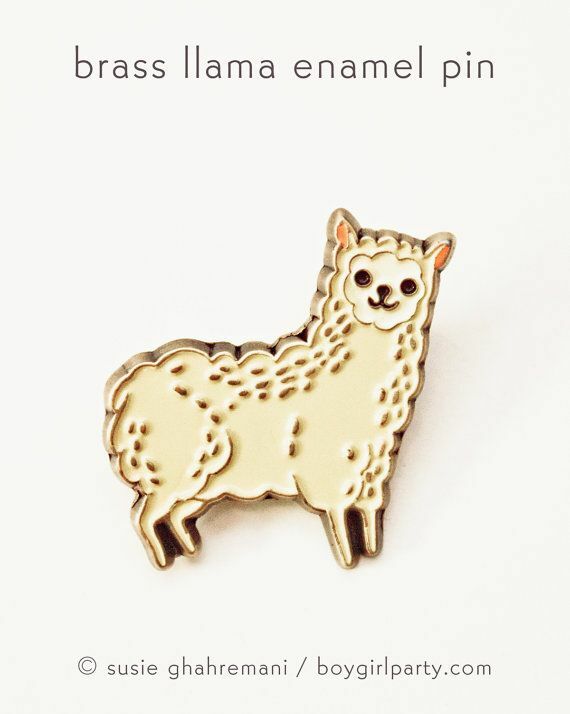 For a younger kid just starting kindergarten or preschool, I think this brass llama enamel pin from Boygirlparty is such a sweet little companion. 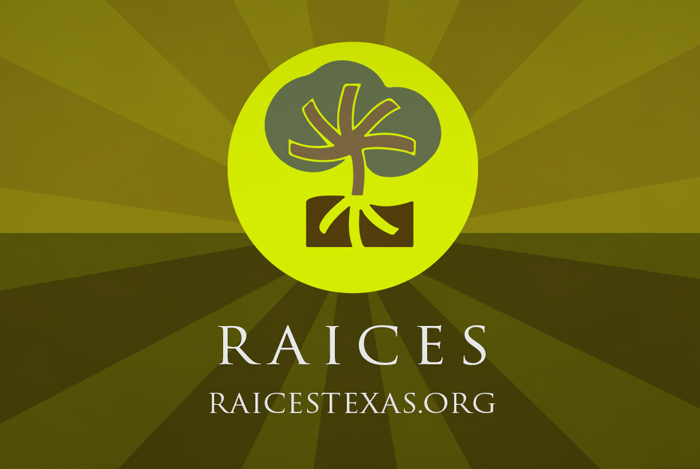 Attach to a backpack or jacket for an instant friend. 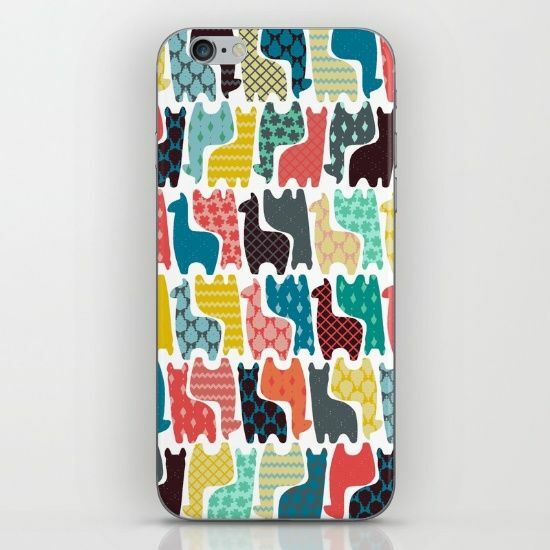 For older kids who already have a cell phone (for parental texting purposes only, of course), why not dress it up in these whimsically patterned llamas? 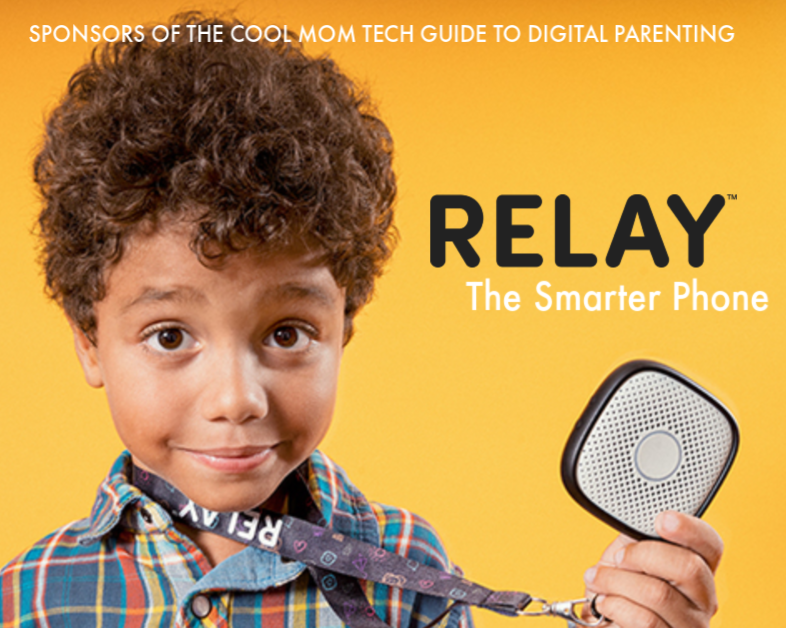 Just looking at this colorful iPhone Skin from Society6 gives me a little happiness boost, which may come in handy for kids (and their parents) during those early school mornings. Since we’re fast moving into fall, I had to include one winter-esque llama scene. 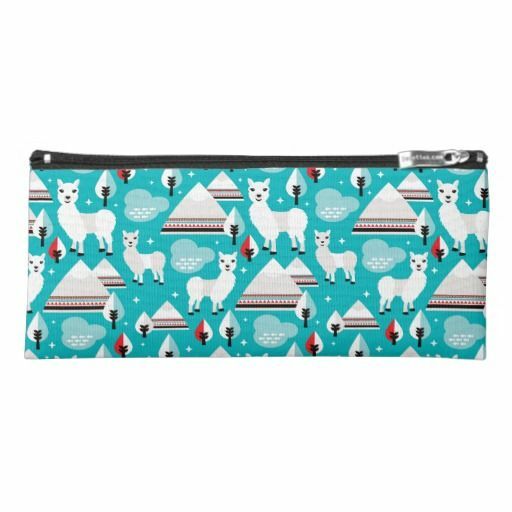 And this Aztec Llama Pencil Case from Zazzle hits the spot, with a print that evokes all the feelings of a warm fuzzy sweater and hot cocoa. 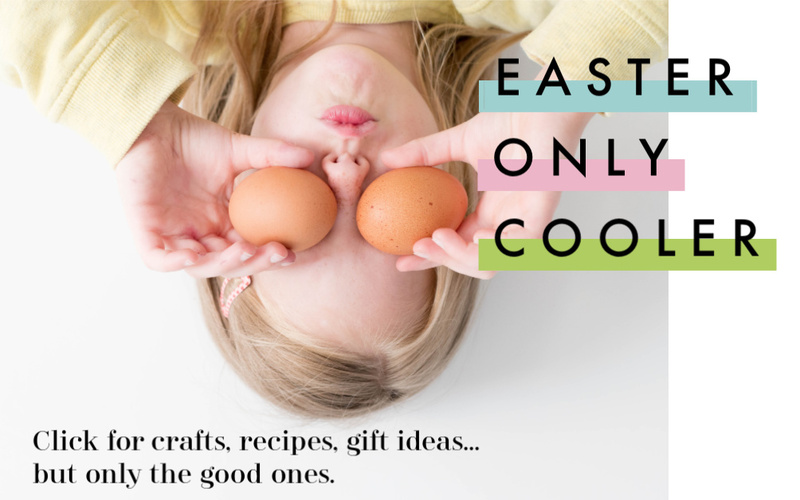 Storing writing utensils just got a lot more exciting. 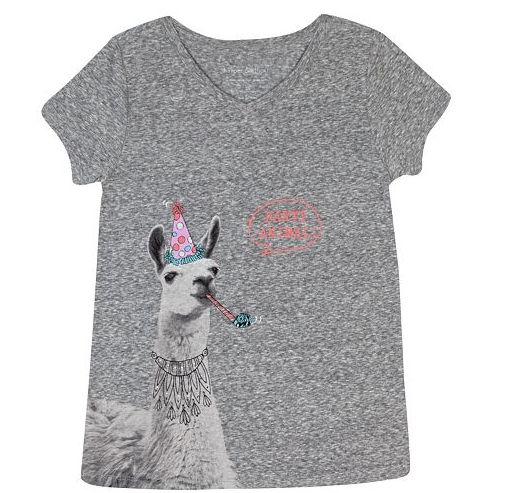 Obviously, I had to include one cool llama tee, and I pared it down to this Harper & Elliot Llama Graphic Tee at Kohl’s, since it features our favorite creature wearing a kazoo and a party hat. 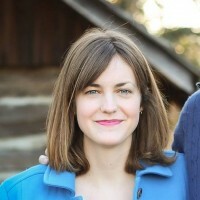 Which is not humiliating at all. I mean, don’t you ever wear party hats? Exactly.